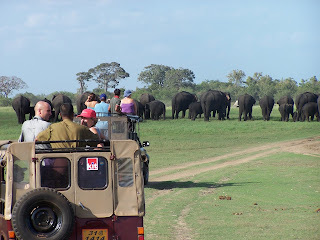 Even though Sri Lanka is a relatively small island, (slightly larger than Tasmania), it has a lot of diversity that requires different modes of transportation. Most trips to the up country region – situated towards the middle of the island – tend to require a comfortable journey by car, van or train. While you are able to self-drive while here, we would recommend that you indulge in a chauffeur-guide who will safely navigate the rather hectic traffic as well as give you information on the sights and sounds of the country as you travel. Sri Lanka is also broadening its network of domestic airports and you will be able to travel long distances in a very short period of time by small commercial aircraft. 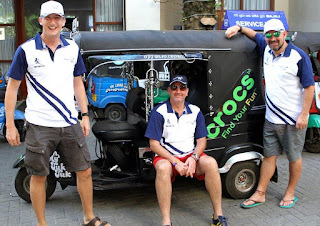 For shorter distances, we recommend the ever present tuk tuk that is quite steady on its three-wheels and is an economical as well as fun and exciting mode of transport. Additionally there are also motorbikes and bicycles that can be hired for a nominal cost for the day if you wish to do a tour of the city or a special trip. There are also many Sports Utility Vehicles (SUV) available on special request. 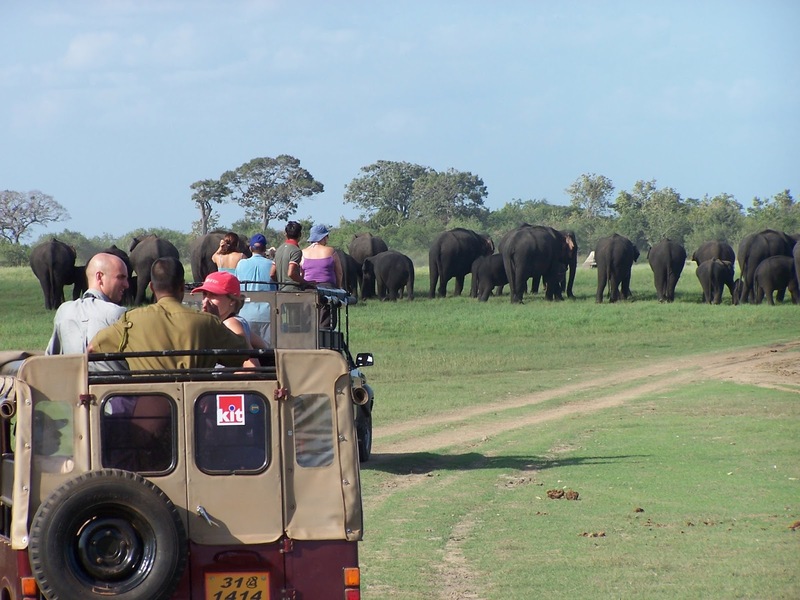 If you are planning on travelling within the lush wildlife parks of Yala and Wilpattu you can book luxury jeeps that turn your journey through the park into a very comfortable one. However, if you wish to experience the parks in their rustic and rugged glory, you may hire an open jeep that will certainly add to the experience. Getaway Sri Lanka will provide you with the perfect sri lanka holiday deals, travel tips and also keep you informed on the best time to visit sri lanka - in relation to the best travel deals.